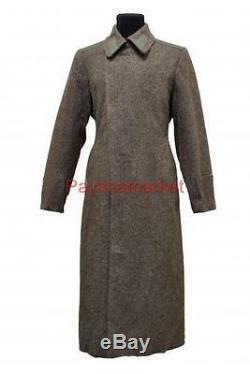 Vercoat - shaped coat of cloth special cut, appeared in Russia in the late 18th - early 19th centuries. 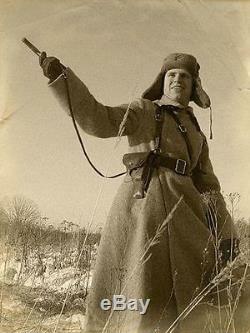 The military quickly appreciated its insulating properties. 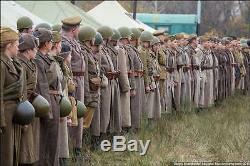 She warmed the soldiers in cold and wet weather, it could take cover or wrap a blanket on a halt. 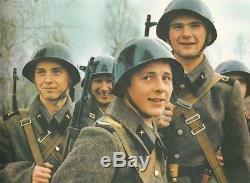 It became so popular that over time it began to wear and many civil officials, schoolboys, cadets, however, somewhat different style. 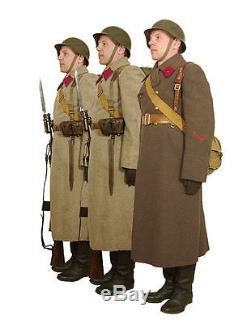 After the 1917 revolution, the overcoat was a type of outfit taken into service. So with a few changes, and it lasted all these years. 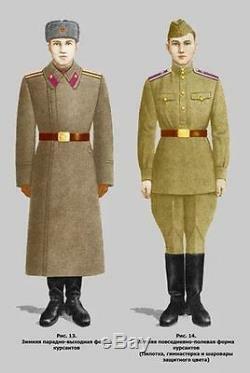 In 1964, a soldier's overcoat has got gray - brown. 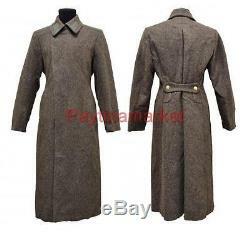 Prior to this, overcoats were made of undyed cloth, and there was a certain color inconsistency. 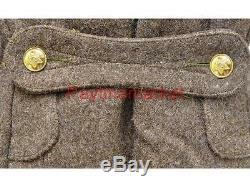 Soldier's overcoat fastened with hooks at the back of the slot there are three small buttons. 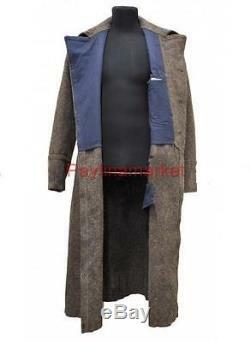 Strap, holding his overcoat folded, is mounted on two large buttons. 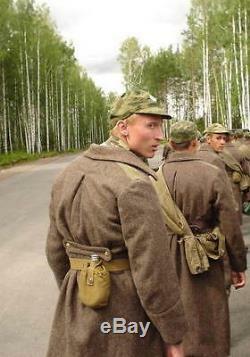 On the overcoat sewn straps, flashes, shoulder patches. 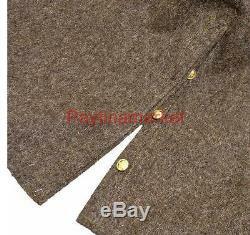 Such overcoats were given junior officers and rank and file. A wonderful gift for You and Your friends! We answer your questions within a day or a maximum of two days. E have put auto feedback, when we receive feedback from you! United States of America, England, Israel = 20-30 days. Europe (Italy, Spain, France, Germany) = 30-40 days. Canada, Australia, Brazil, Mexico, other countries = 35-45 days. However, might be delivered faster or with a slight delay. E welcome you in our store. Our main strategy is to meet the customer and offer something unusual, so we sell different things including folk art, Here you can find the beautiful things for yourself and your loved ones, Textiles to decorate your home, office or cottage. You can choose gifts for friends or your family and learn about the world of handmade silk embroidery of Eastern masters. In addition, the collectors of textiles may be pleasantly surprised by fascinating items of national art. Finds the acquired goods unsuitable for some reason, You has the right to. They must include their original packaging. The product or its packaging must contain all factory labels, including the serial number. 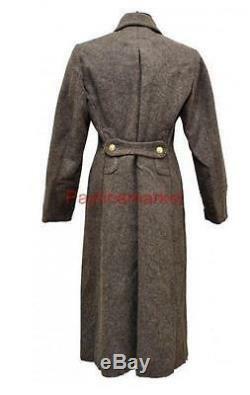 The item "Military Jacket Russian Soldier's overcoat Winter Soviet Coat Army USSR Shinel" is in sale since Tuesday, July 25, 2017.